You have the chance to make a difference in the lives of young people by giving to the Michael-Gene Kids Basketball Foundation. We need your support to keep underprivileged kids and families in Brevard County healthy and drug-free, as well as work to save lives by encouraging people to sign up for organ donation. Life is so precious, and becoming an organ donor is a truly noble act. Your dollars will go to support local youth basketball leagues that lift young people's self-esteem. We also provide education to raise awareness about organ and tissue donation. These efforts are all part of our goal to create a more positive future and your assistance is critical for keeping it going. Support our efforts to change lives on the court and in the operating room. 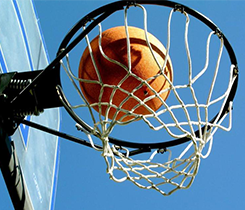 In the Melbourne and Central Florida area, it is critical to make basketball and other athletic activities more accessible to underprivileged youth. At Michael-Gene Kids Basketball Foundation, we are doing just that through our youth basketball sponsorships. When you give to us, you are helping to sustain the good work of a 100% community-driven nonprofit organization. 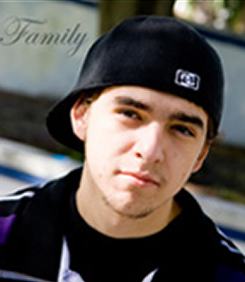 Our foundation was started in 2010 in honor of Michael-Gene Robert Futch, after he passed away in a car accident. Since he was an organ donor, he lives on through the gift of his own organs and tissues. This personal experience drives us to encourage you and everyone else to make the life-saving choice of becoming a donor, too. Please get in contact with us for more information or to provide financial support to our organization.